You may love him, you may hate him, but he’s here to speak his mind, and to set a few things straight. If you let him. 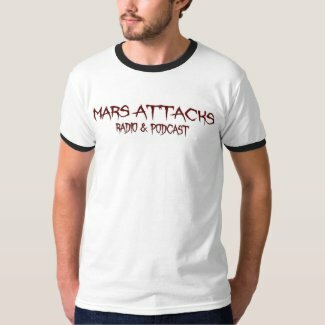 Wad Attacks on Mars Attacks!